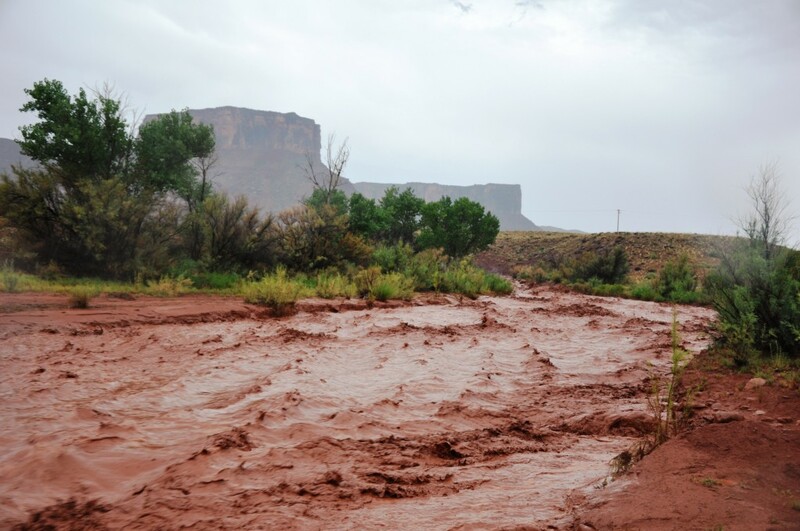 Post Tagged with: "Colorado River"
On a road trip through the West, a flash flood leads Sarah Bardo to a new perspective on the power of water. For decades, Southwestern scientists have tried to engineer their way out of a chronic water problem. Are their best solutions any less an act of prayer than a rain dance?